The AirTV streaming device is good, but not great. This device uniquely brings OTA antenna local channel and Internet-based streaming together. The performance, provided to get clear antenna reception, is really good. There really is no other device like it. Despite the price tag being towards the upper boundary for streaming devices, its a one time purchase and one time set it and forget device. 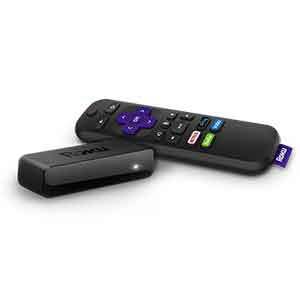 We recommend this device for people looking to stream local channels for free. This is great for people who want to stream on-the-go and is perfect for sports fans. AirTV was created to solve one of the most common issues faced by cord cutters regarding streaming television services. How to stream local broadcast channels for free? Additionally, most streaming services have restrictions for local television channels based on which market you live in. Many cord cutters have been using OTA antennas to supplement the incomplete lineup of local channels offered by most services but then you needed an antenna for each TV in the house and you still couldn’t stream on a tablet or mobile device. Thus the AirTV was born and it was designed to combine streaming services, particularly Sling TV, with OTA local channels on the same platform for seamless user experience. AirTV is a unique device that allows you to stream local channels to any connected device over your home WiFi network. Users simply have to connect one HD antenna to the device and all of the devices on their home network can view these channels including TVs and mobile devices. You will have to use the Sling TV or AirTV app to access the channels. The second generation is much different than the first generation. 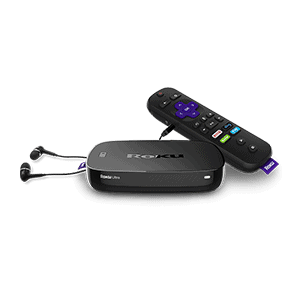 This streaming player is a dual-network tuner. 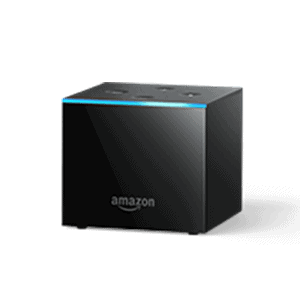 This means that you can put this box and the antenna anywhere in your house that can connect to WiFi and get antenna reception and it will stream OTA channels to other devices or TVs in your home and even not in your home. You can also stream to a smartphone. Users get 2 concurrent OTA streams in your home and 1 on the go. 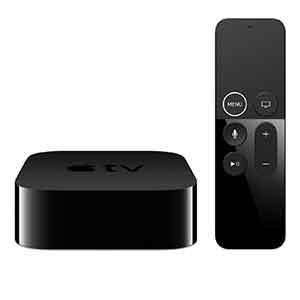 AirTV works with Sling TV and has developed apps for iOS, tvOS, Android (mobile and TV), Roku devices, and Amazon Fire TV devices. A new feature for the AirTV is integrated DVR. Users can record local broadcast TV that will appear alongside Sling TV’s Cloud DVR. You can pause, rewind, or fast-forward recorded local channel content. Local Channel DVR requires an external storage device (sold separately) to record. 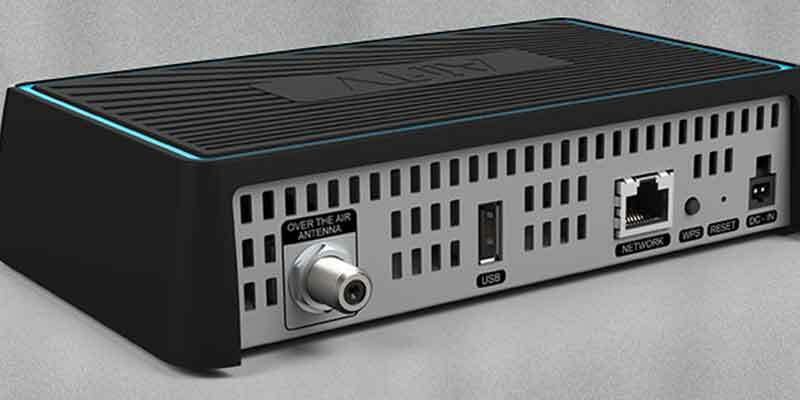 Hard drives must be larger than 50 GBs, AirTV currently supports recording up to 2 TBs of storage for DVR. Sling TV’s Cloud DVR requires a monthly subscription but one is not needed with an external storage device. AirTV2 has 512MB of DDR memory and 128 MB NAND Flash (SLC) and 2 MB of NOR SPI Boot Flash. It has an Internal Wi-Fi 802.11ac 2X2 Dual-Band. It also has an ethernet and USB 2.0 port. This device can do something pretty cool that others cannot, but it is important to note that you will need other streaming devices in conjunction with this one. This is not like the first generation where you can access the Google Play Store. This only has Sling TV and transmits OTA to other devices. 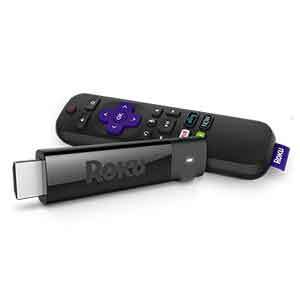 We believe that this device is great for people with Smart TVs or people who already own several devices. This is a great option for this because you can declutter all of the wirings or finally get local channels in every room.